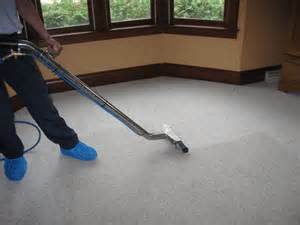 Carpet and Upholstery Cleaning | Ormond Beach Florida | Services Rendered Inc. Prof. Cleaning Ser. Services Rendered, Inc. Prof. Cleaning Ser. 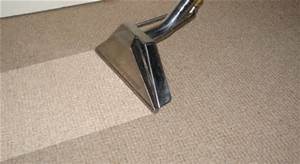 has been providing top-of-the-line carpet and upholstery cleaning to residents in the Ormond Beach, FL area. 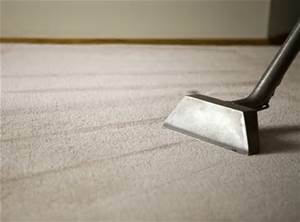 We have superior customer service for both residential and commercial clients, as well as a drive to continue to provide quality services with our state-of-the-art equipment.